Sunday on the Block with Laurel: What goes up . 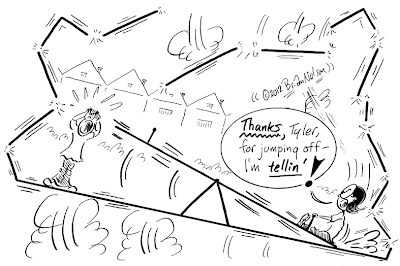 . .
Our pals break the fourth wall and then some in this week's Worcester TelegramTowns.